HANOI STREET Hotel just opened on March 1th 2007. It is one of the most beautiful and luxurious hotels in the center of Hanoi 's OLD QUARTER. 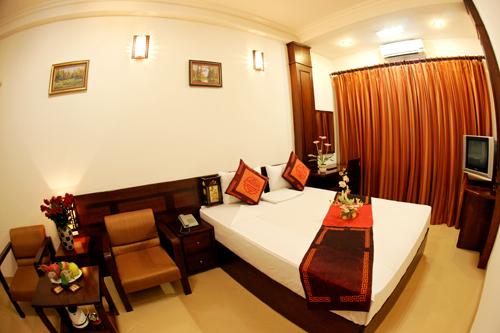 Surrounded by the central business district, major non - governmental offices, temples and shopping areas. 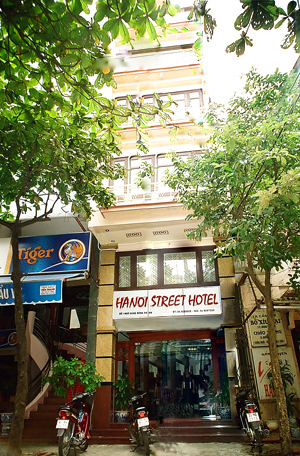 Coming to hanoi street you will be satisfied with the best services provided by our professional staff.